Verizon is a top of the line communications company in the US which has a majority market share and is known to give excellent service. 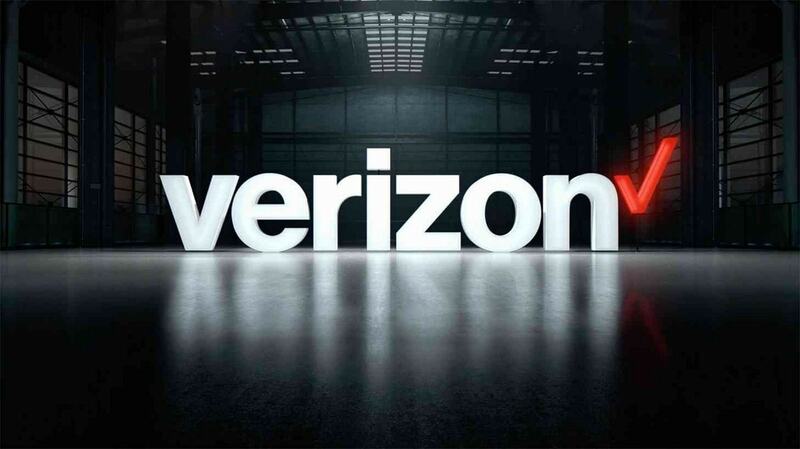 Verizon not only provides wireless connectivity, it also provides fiber networks, data, and telephony networks through its various strategic business units like Verizon Fios and Verizon high speed internet. You can also read this article to know more about the Marketing mix of Verizon. 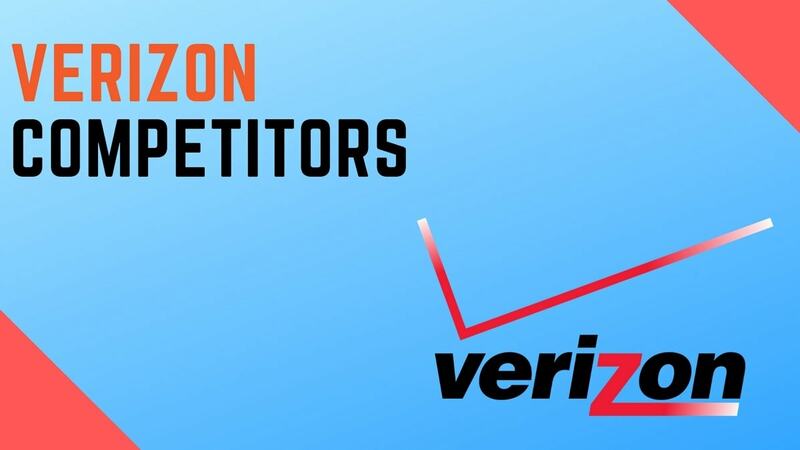 Largest wireless carrier in US – Verizon has the strongest market share of the US mobile and wireless connectivity market. Unique business model – Verizon Fios has a very unique business model. Due to the high data demand, Verizon started offering Fibre network cables where it could. It is a premium model but the crowd seems to love it as the data connection and speeds offered are very very high. 4G market – As the demand for speed increases, US being a developed economy, required 4G networks. 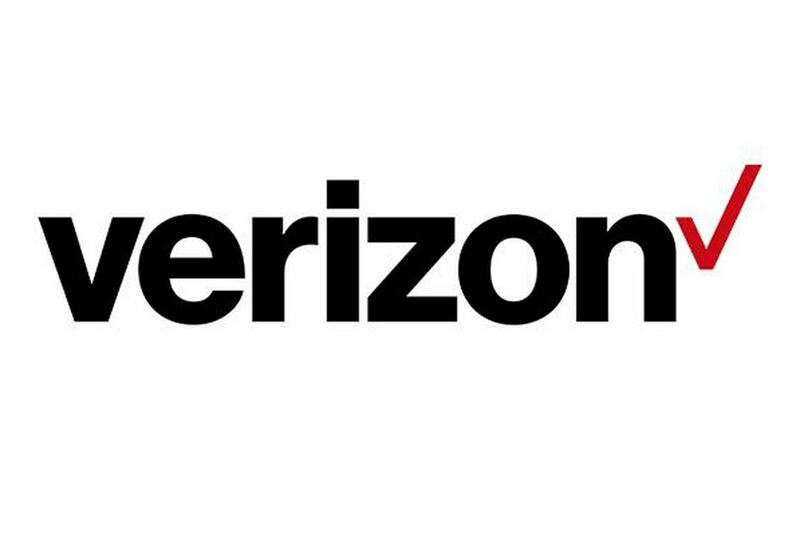 Verizon leads the number of subscribers in total which have subscribed to Verizon 4G. 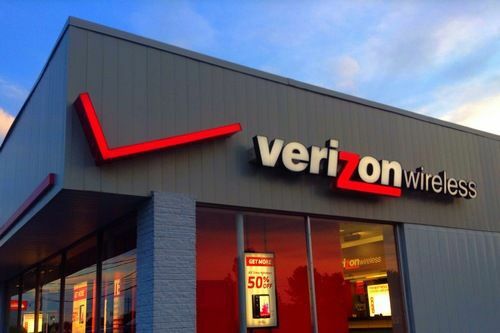 Good distribution between strategic business units – The brand architecture of Verizon is spot on with each business specialized in what it offers. Verizon wireless mainly covers the wireless connectivity part. Verizon Fios covers fiber cable connectivity, Verizon high speed internet provides internet to offices and residences as well as provides telephony services through normal cable. And Finally, Verizon Enterprises provides enterprise solutions to large companies. Brand equity – Verizon is ranked 6th in the world in 2016 because of its Brand equity which goes to say a lot about the work which the brand has done towards brand building. 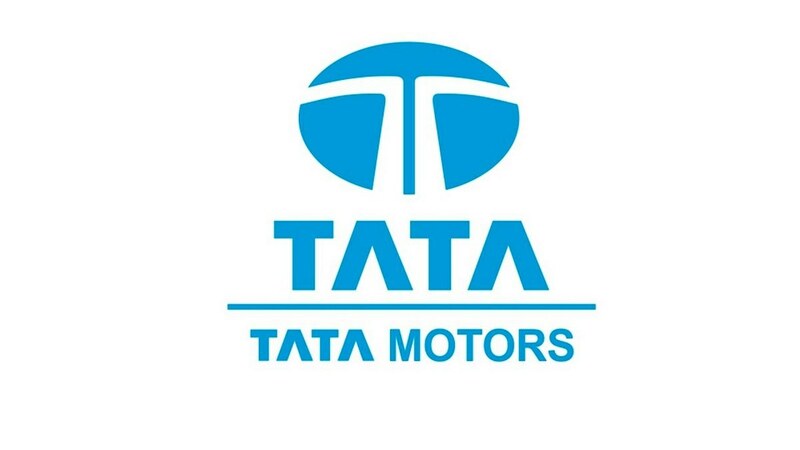 Off course, strong products always build brands. But the marketing campaigns of Verizon like “Can you hear me now” have been fabulous too. Margins are good – We don’t generally hear this in a telecom company but the overall margins of Verizon is very good mainly because of the presence of Verizon Fios and Fios TV. 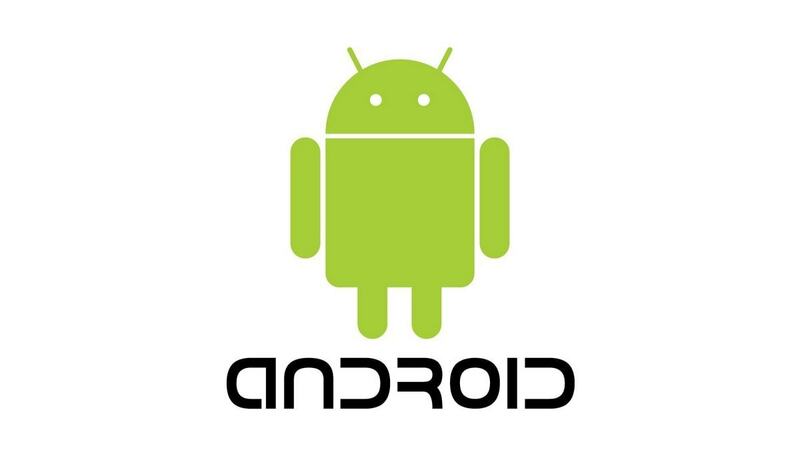 Regional player – In this modern world, where most telecom operators are trying to expand as much as they can, Verizon can be called only a national player and has not expanded anywhere outside USA. This over dependency on the US market is dangerous for Verizon because the product demand is everywhere, and it should be capitalized on. Premium prices – In services, your competitors are known to catch up soon and so is the case in US also. AT&T and T-Mobile are fast catching up with Verizon in terms of price. 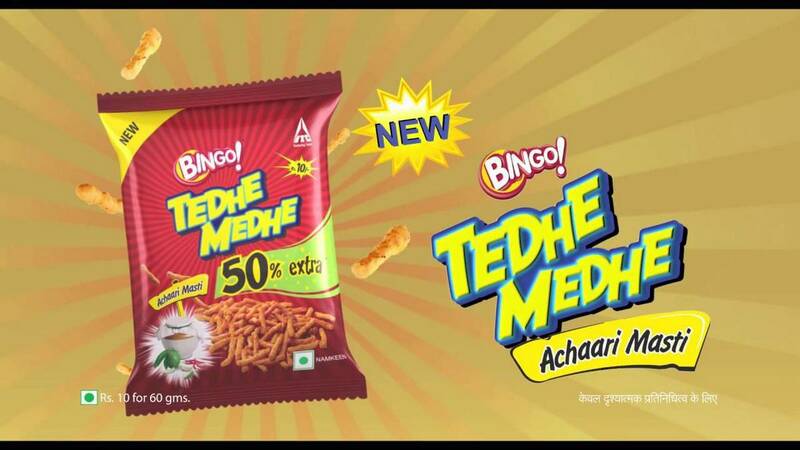 So the premium prices (and hence margins) are going to be for a limited period only. International expansion – This is a biggie! Besides whatever local market it has captured, Verizon has to think of Expanding globally because that’s where the money lies. The faster it expands, the more difficult it will be to defeat it. Verizon Fios – Fios has strongly established itself as a unique concept with the use of fiber cable and it is a long way from its full potential. Even Fios TV has a huge market potential and market capitalization is less. So this business segment is sure to expand. Data usage – If there is 4G now, there will be 5G later. For a network which is the market leader on speed, there is no worry because data usage is only going to increase in the coming years with the amount of videos, 360 degree photos and 3D videos being made everyday. Service improvement – One of the complains received regularly for Verizon is customer service. One customer even made videos of how the customer service executive called the police on the customer just because she was asking answers. 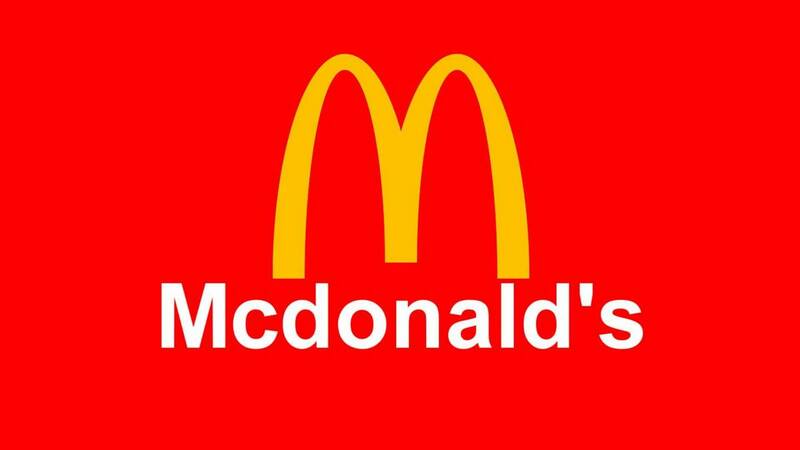 So, where so many employees are involved and there are many customer touch points, it is important to improve service. AT&T and T-Mobile – Both of these competitors are strongly taking on Verizon and both of them are solid brands within themselves. T-Mobile even made fun of several ads of Verizon and regularly targets Verizon in its campaigns. Expenditure for expansion – If Verizon plans on expansion to foreign countries now, then it will face competition from already existing players which will make its bottom line thin. And this can be a dangerous position for any company. Overall, One of the major advantages of Verizon is that it is a leading telecom and communications provider in one of the leading nations of the whole world. So it has enough positive points backing it up for failure to be impossible. However, a company needs to show profit at all times and to keep in the green, Verizon will have to keep its business plan updated.